Please enter your location for stock availablity. 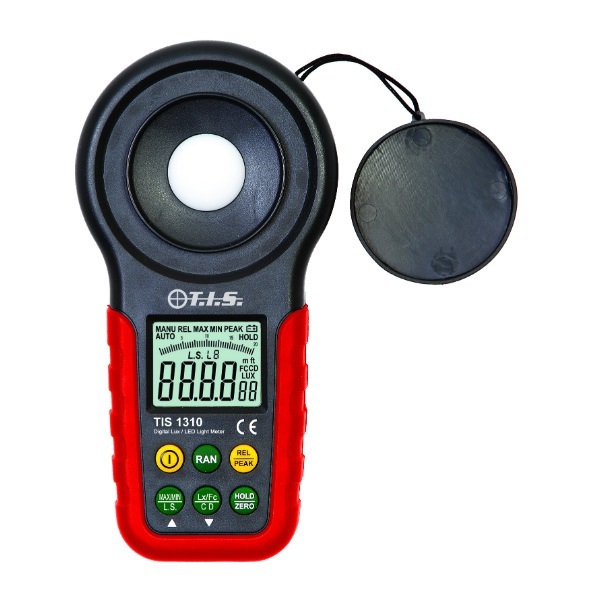 The TIS 1310 Digital Lux / LED Light Meter is a light meter capable of measuring digital LUX and LED light. It is suitable for emergency lighting conditions and will auto default to standard light.